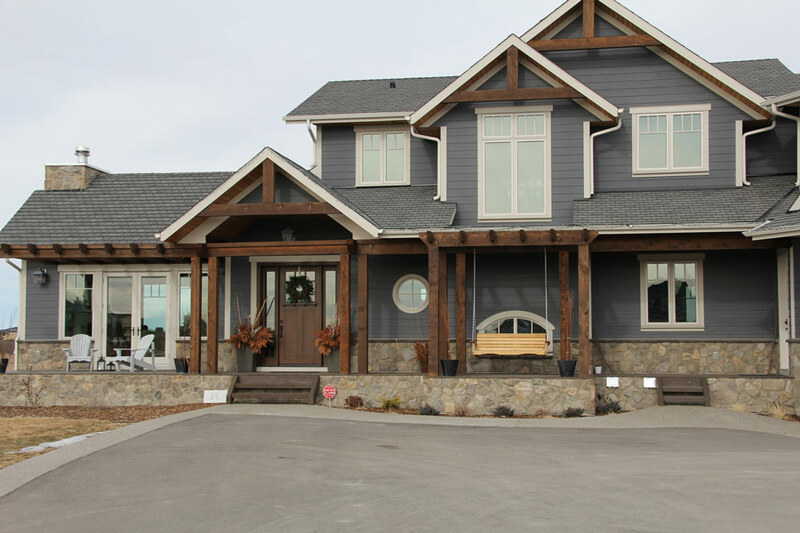 RidgeCrest incorporates rock into most of our exterior designs as it creates a beautiful accent to your home. 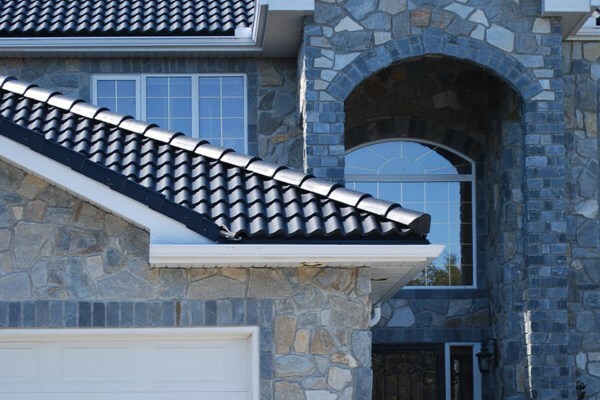 Adding exterior stone to your residential project transforms various aspects of the exterior into amazing eye catching decorative elements on your home. 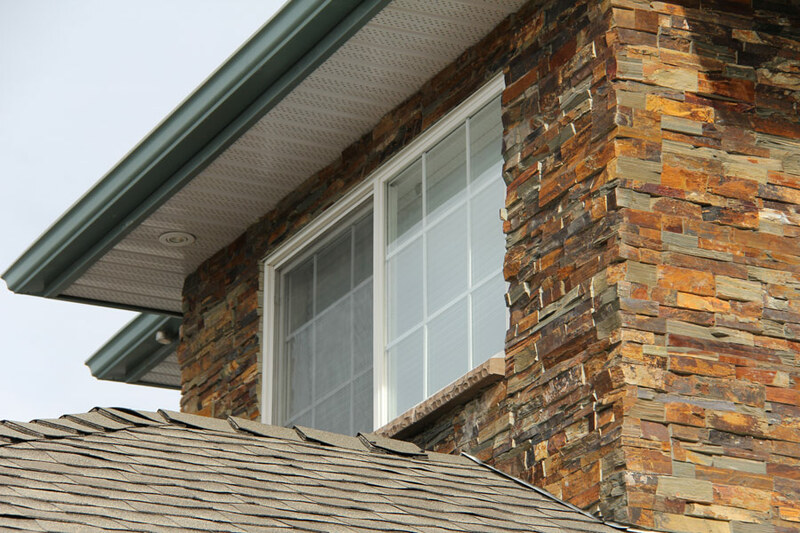 From chimney facades to accent walls, our rock installations ensure your exterior renovation project provides you with a lifetime of beauty. 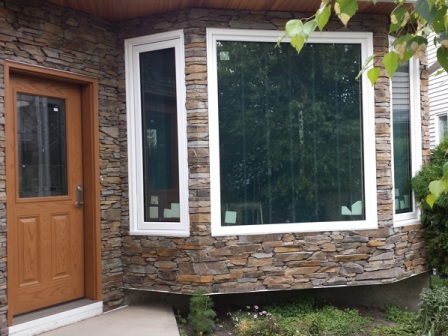 Stone veneers in Calgary can range from affordable to custom cut. Picking the right style can be difficult and you may be asking yourself: what type should I choose for the exterior of my home? What colour is best for my house? What about choosing between the different looks? Thankfully, our RidgeCrest masons are veterans in the industry and will be with you every step of the way to help you decide on the best design to fit your home’s style. Which Stone Should I Choose For My Exterior? Choosing between natural and manufactured rock can be difficult, but both add value to your home with a high-quality and sustainable exterior finish. Natural stone provides a unique design to your home as no two pieces are alike. It can withstand the drastic weather changes we see here in Calgary: from the effects of the sun, water, snow and hail. Our manufactured products provide you with that natural look at a more affordable rate. 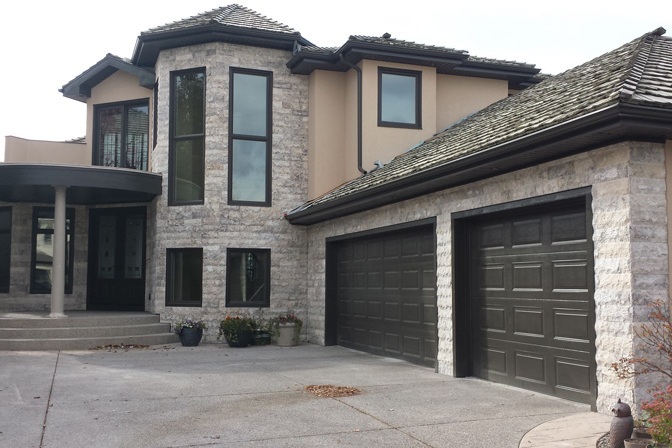 What is the Best Style of Stone in Calgary? Your exterior choices are seemingly endless with RidgeCrest. Choosing the right stone for the visual appeal you desire is important for your business or home to maintain that image or feel. The architectural style you choose for your exterior renovation will help us narrow down the most suitable types and styles for you to select from. When selecting rock to add to your project, you will be adding value through lasting quality and true sustainability. There is a large spectrum of stone colours available to choose from and can range from black, copper, light grey, red, neutral, off white and various colours in between.